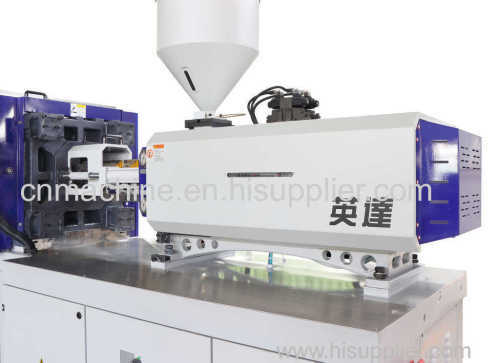 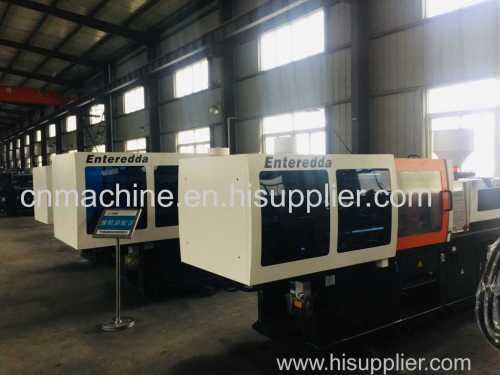 We are committed to providing customers with reliable injection molding machines, and we have always adhered to the customer's actual situation, needs, operating habits and product characteristics tailored to customers the most suitable injection molding solutions. 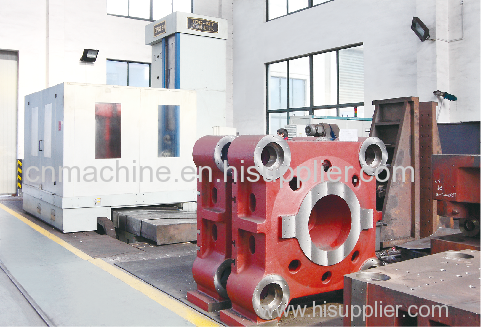 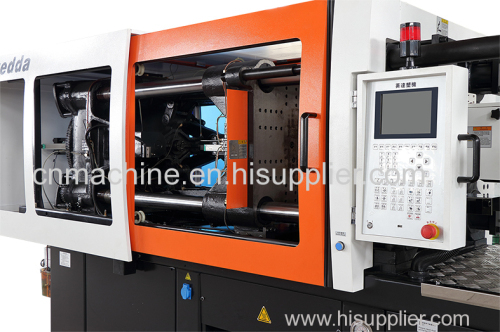 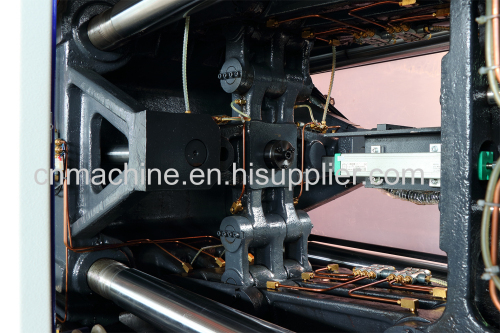 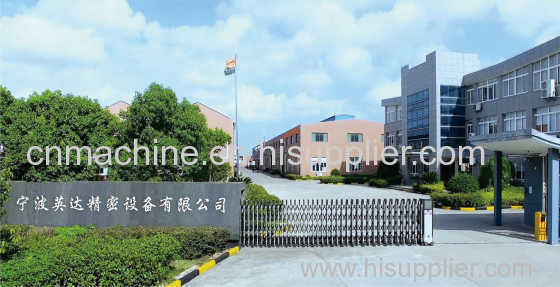 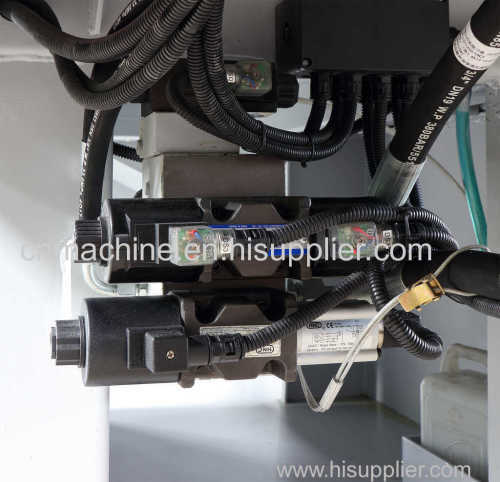 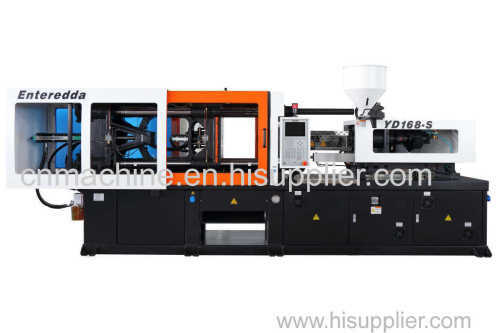 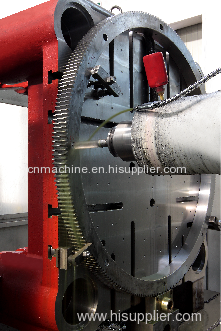 Injection molding machine peripheral equipment, mold, product injection molding process, etc. 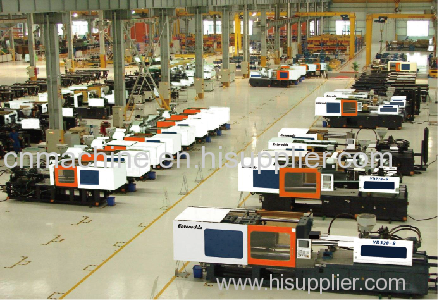 ... to maximize your profits; save your production costs; improve your market competitiveness, and truly provide customers with turnkey projects.